Looking for a opportunity to have a building with income and possibility. 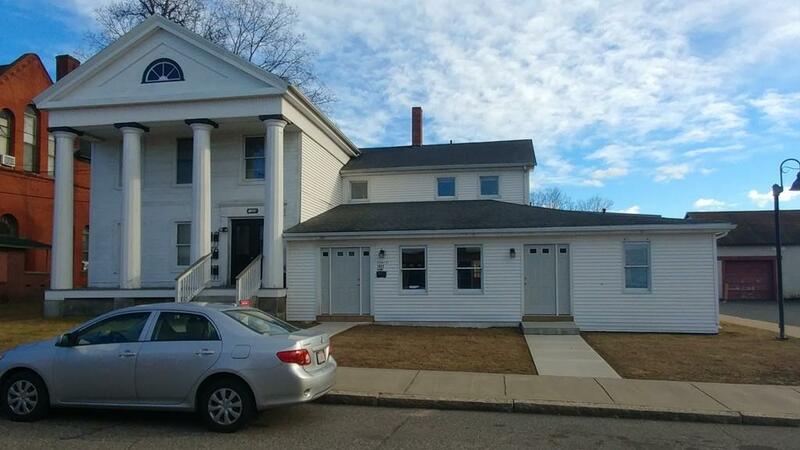 This beautiful Greek revival building with large 12 plus car parking lot in the down of Palmer has great rental income as a 9 room boarding house rents are 400- 450. 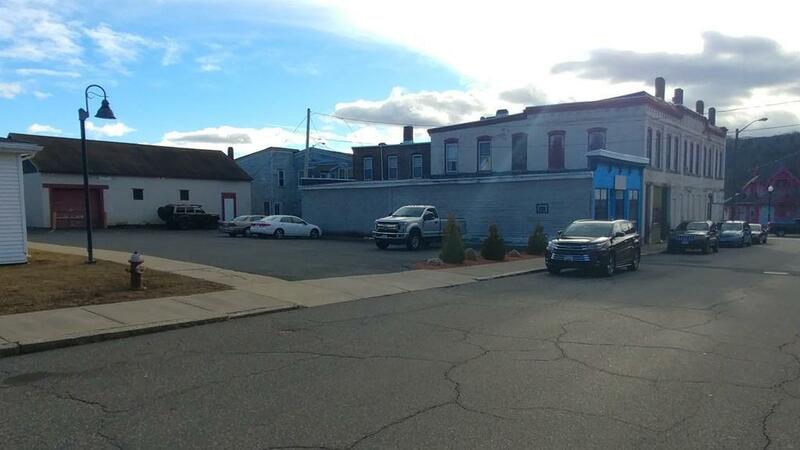 The best part of this is it could be used for business / commercial with many possibilities such as restaurant, multi office space, salon / hair dresser renal space, Lawyers, Psychologist, Therapists, multi store front, antique store, on and on. Call now for you showing. Listing courtesy of Lori Walder of Keller Williams Realty. Disclosures Property Also Listed As Res And Business Opp. Listing provided courtesy of Lori Walder of Keller Williams Realty.